A sweet layered daisy (with a see through layered petals in one of the layers). 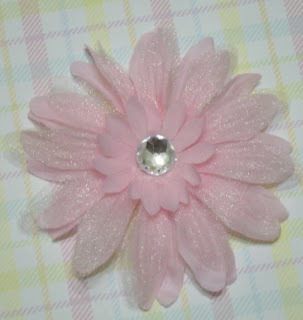 This daisy is only available in light pink and is around 3.5 inch wide. 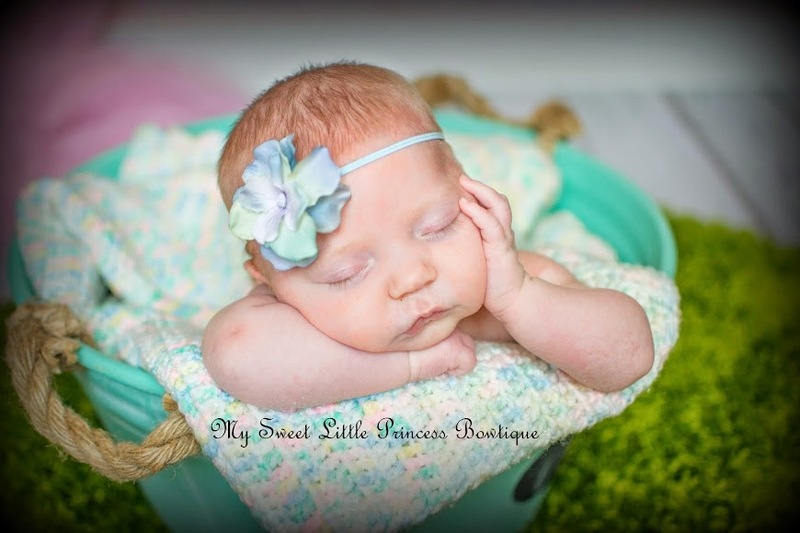 Very cute as a brooch or wear with a hat, beanie or headband.